Land, Retail, Office, Multi-Family, Hospitality and Mixed-Use Brokerage Services. Services provided by THE GOOD GROUP since 2003. Overview: 4,100 SF Office/Retail space, immediately available. 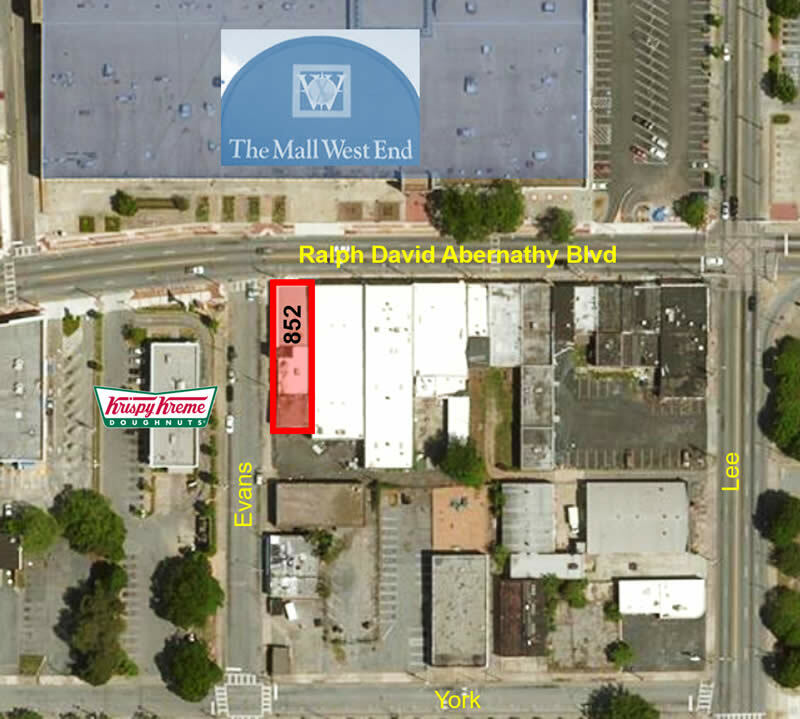 Historic West End district of SW Atlanta at the corner of Ralph D Abernathy Blvd and Evans Street (entrances on both streets). Highly visible street corner. Cafe next door. Mall across the street. 1 block to MARTA West End Station. Less than 1 mile to Atlanta BeltLine trail.